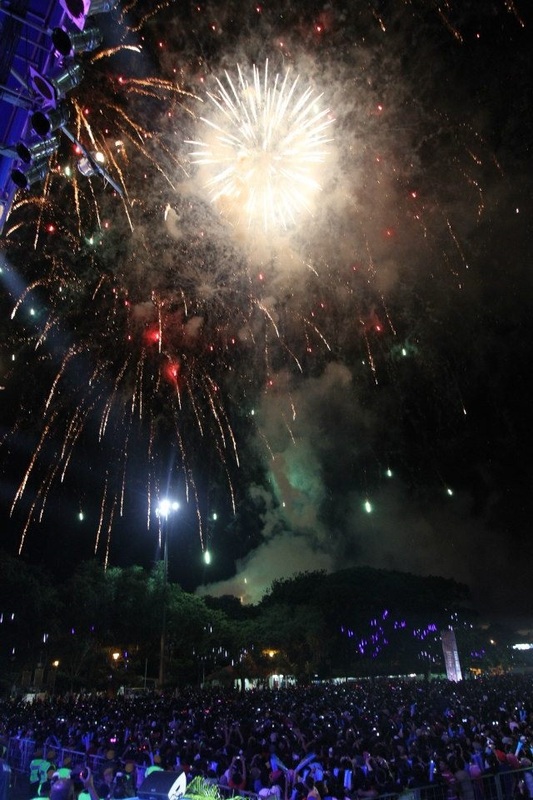 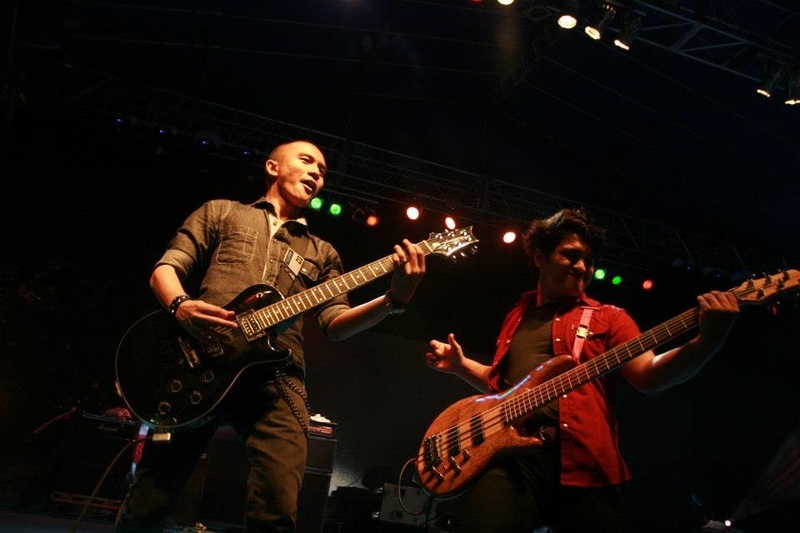 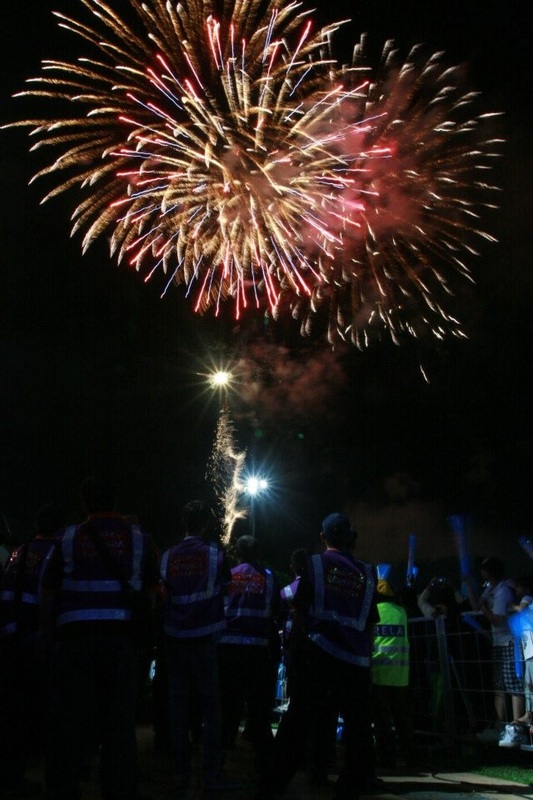 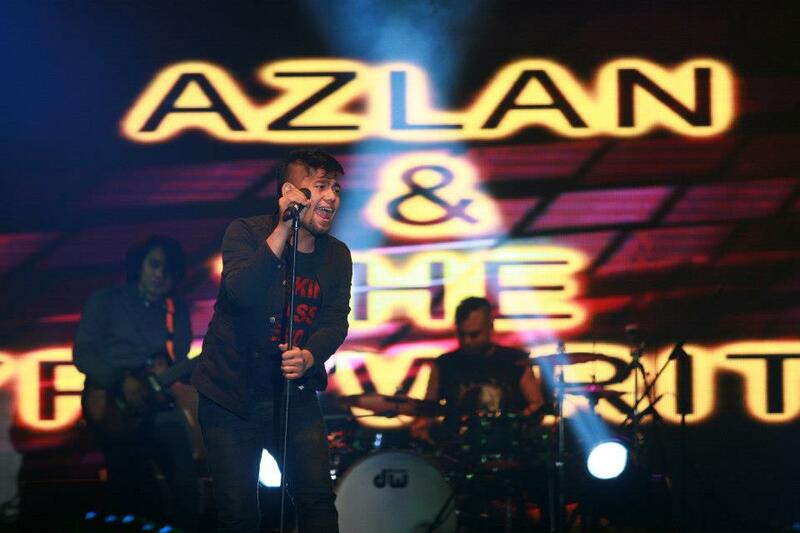 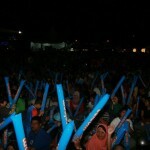 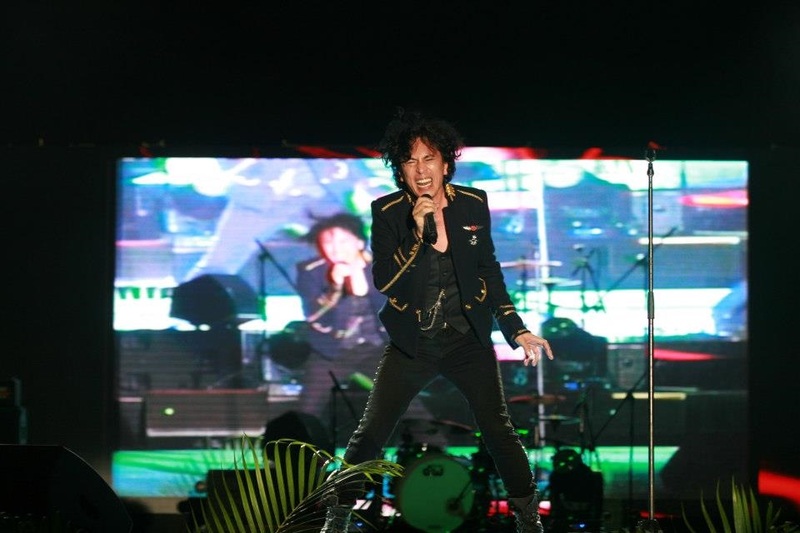 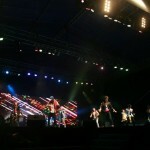 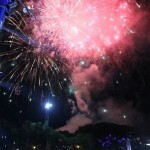 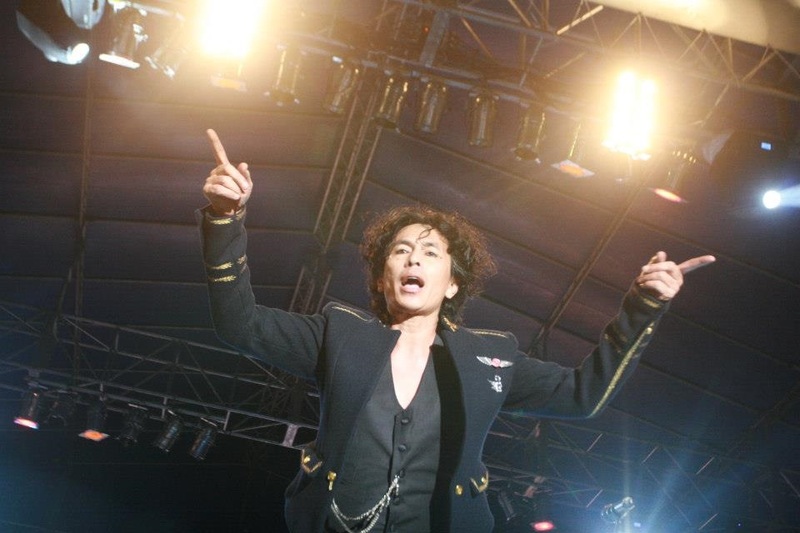 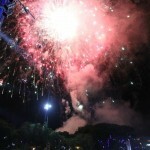 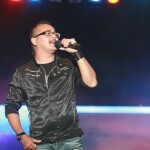 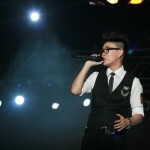 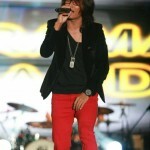 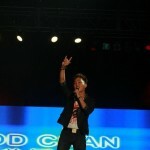 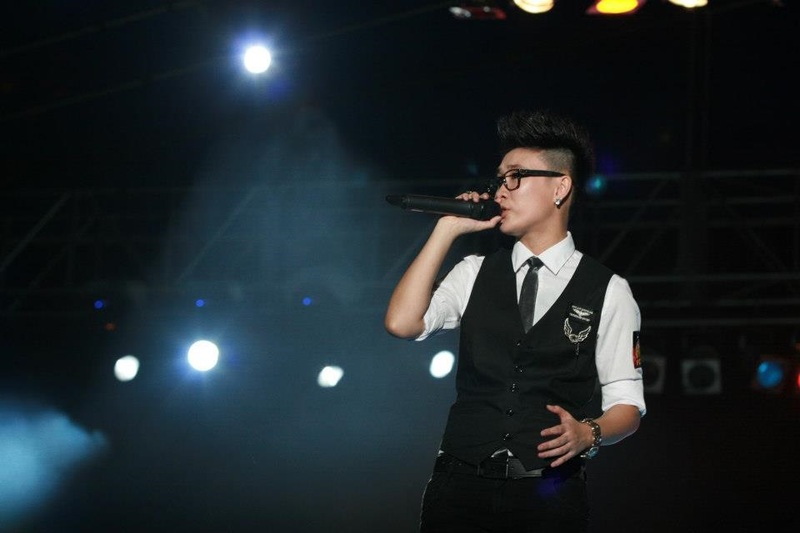 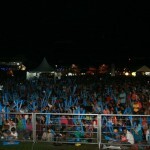 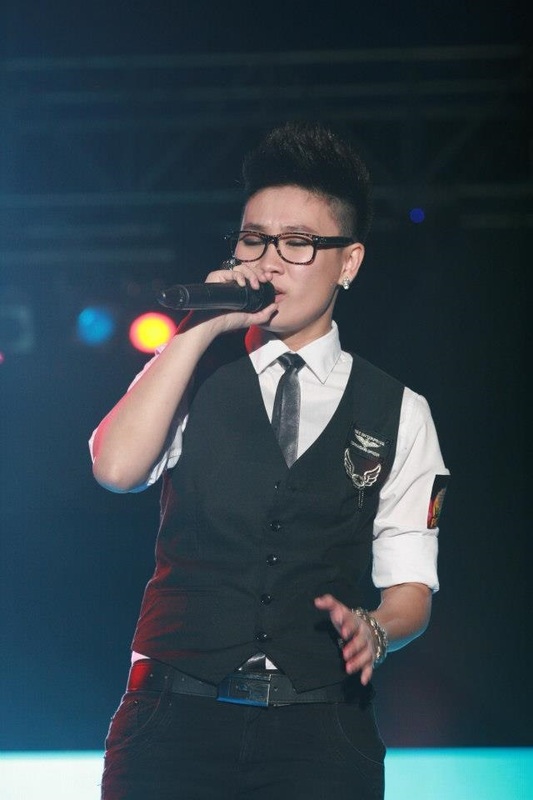 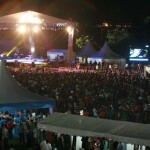 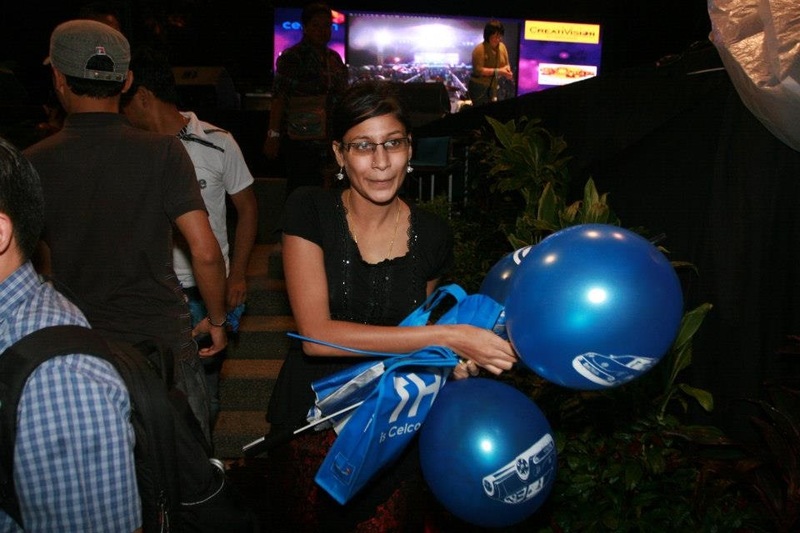 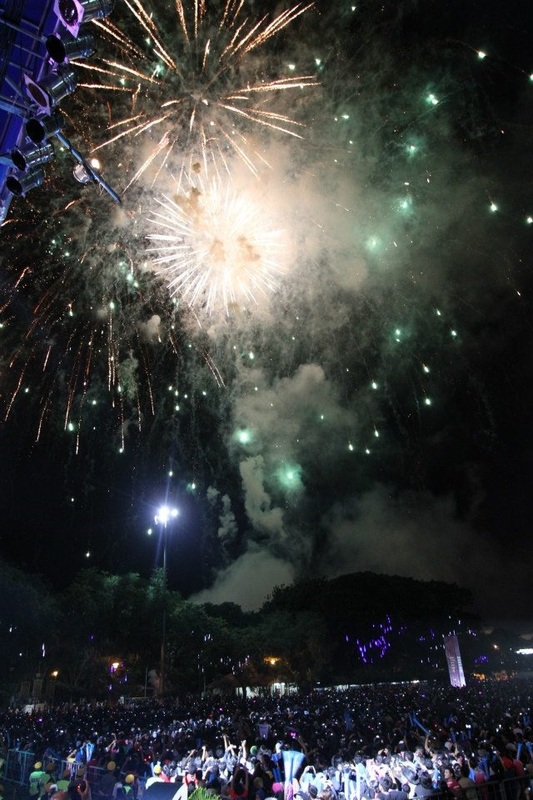 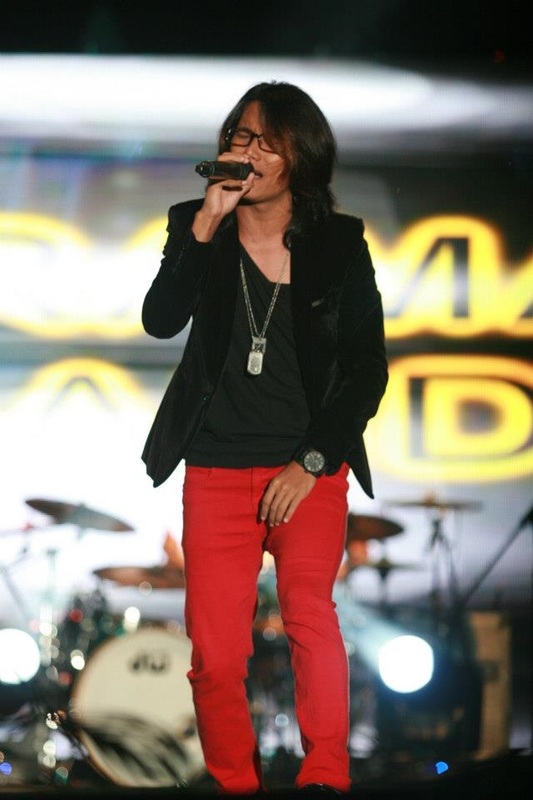 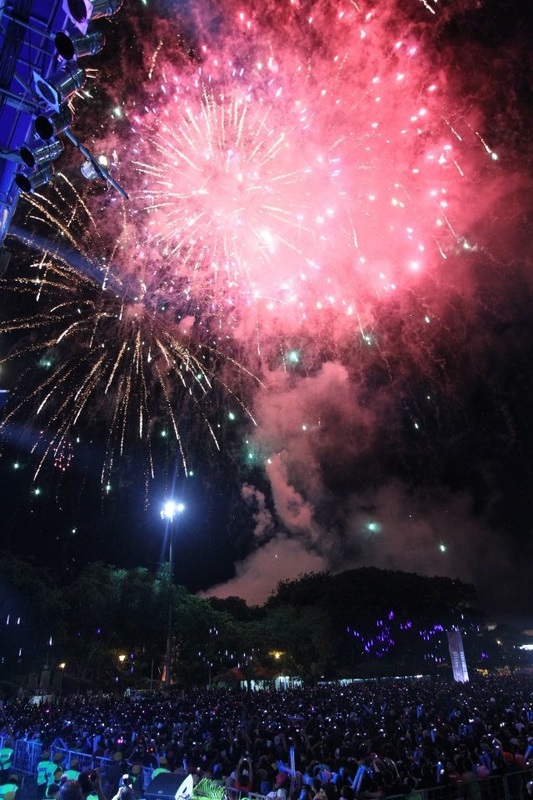 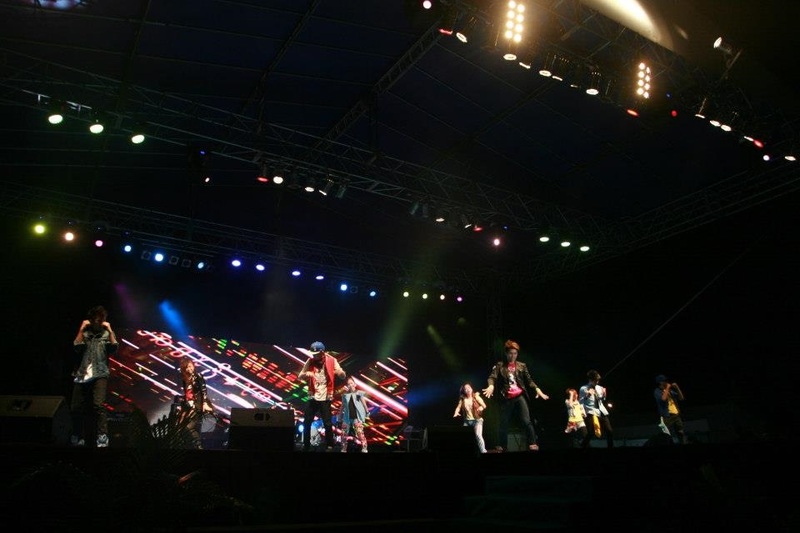 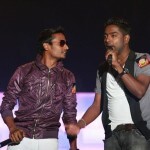 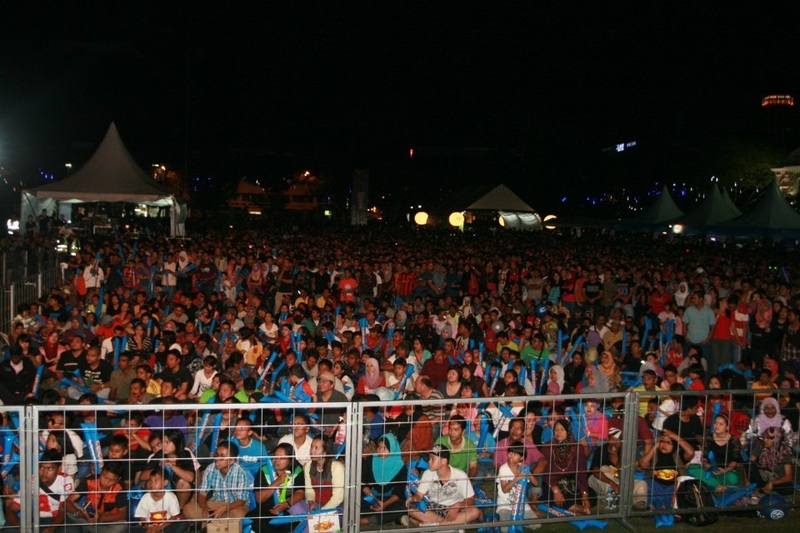 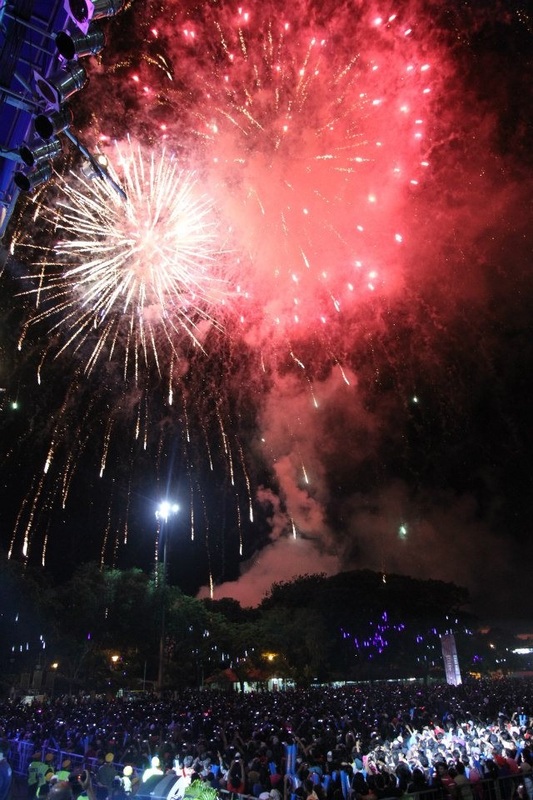 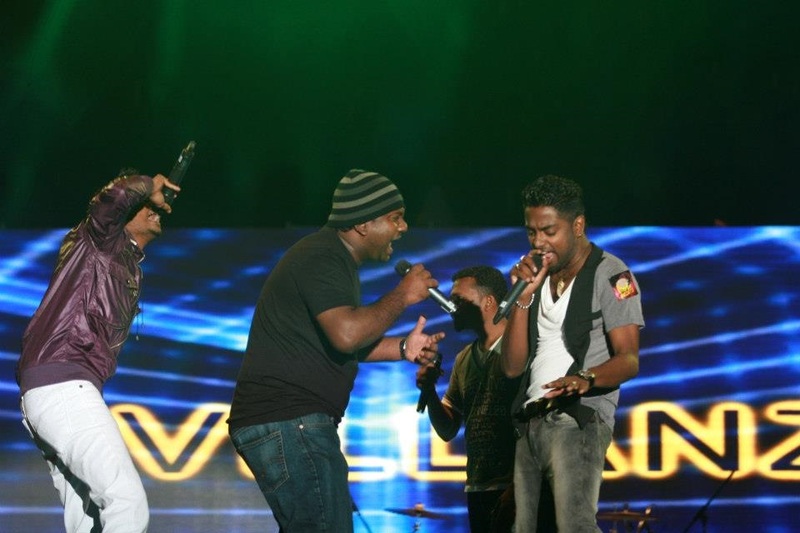 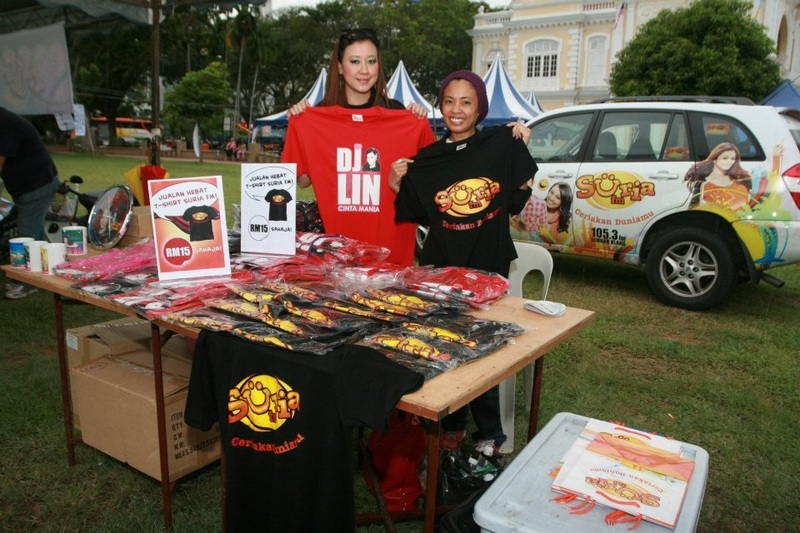 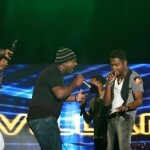 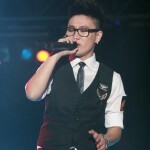 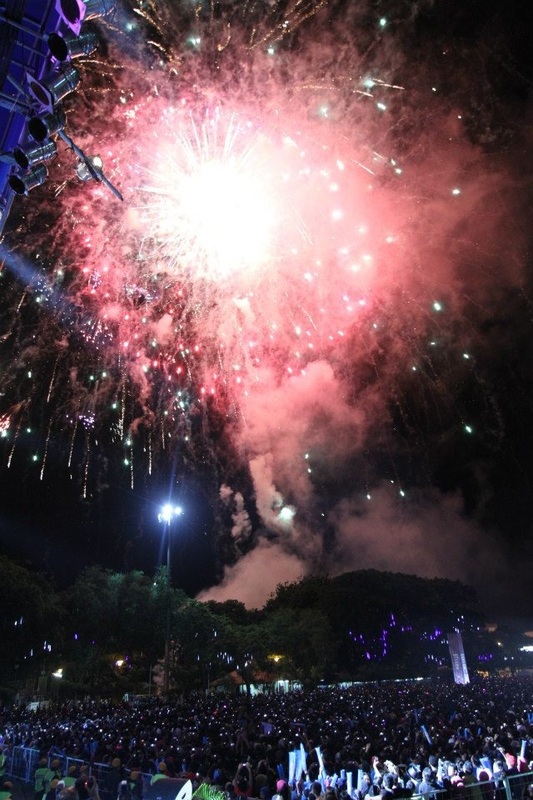 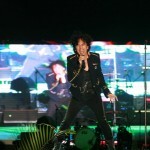 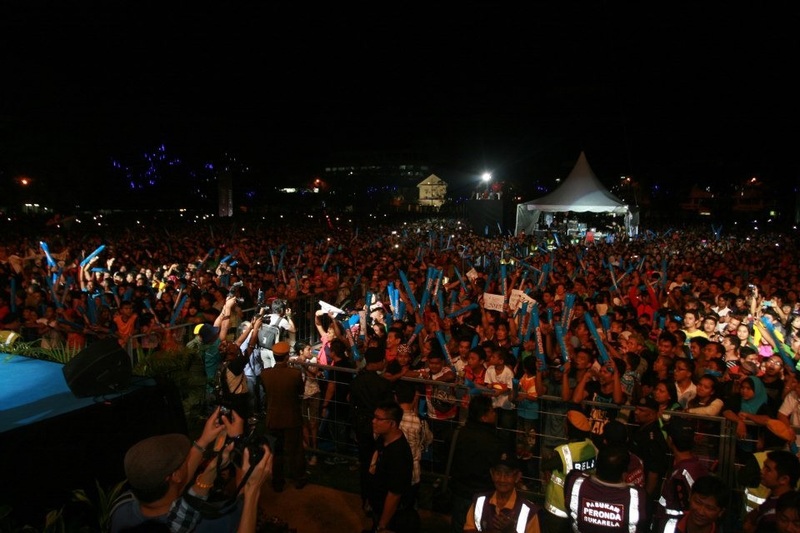 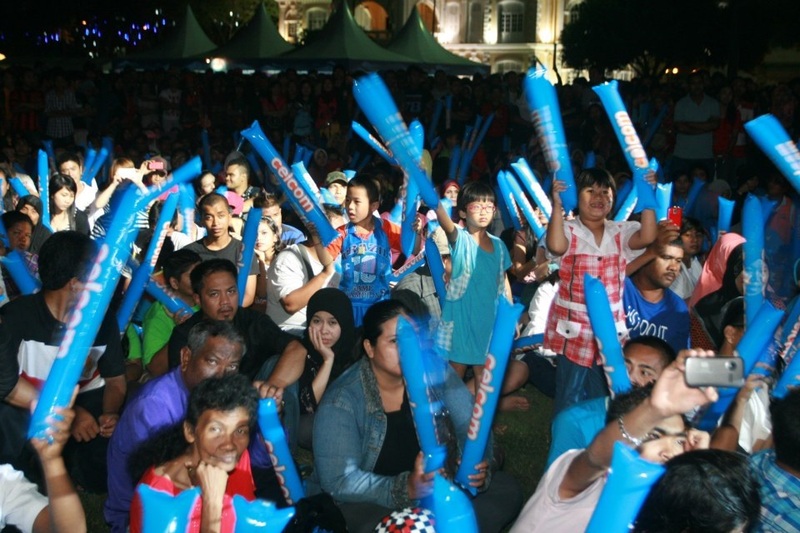 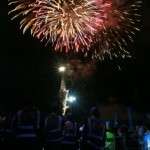 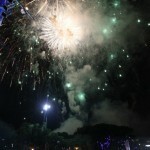 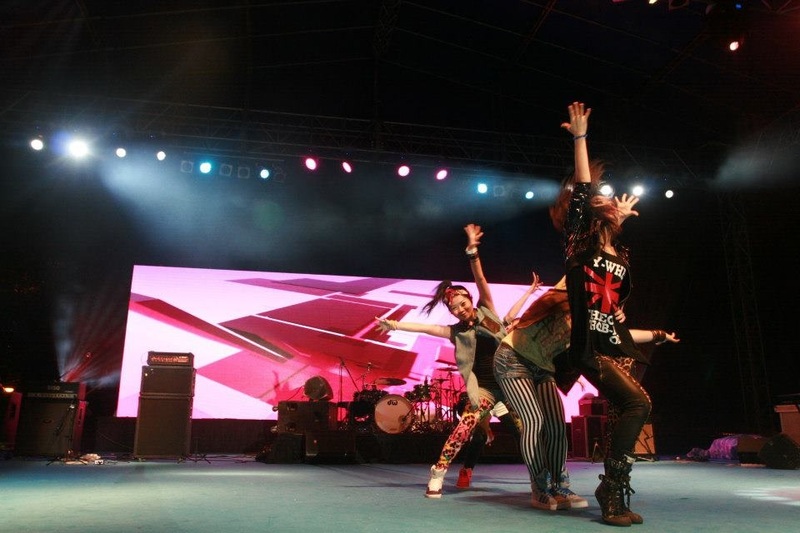 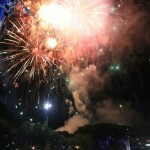 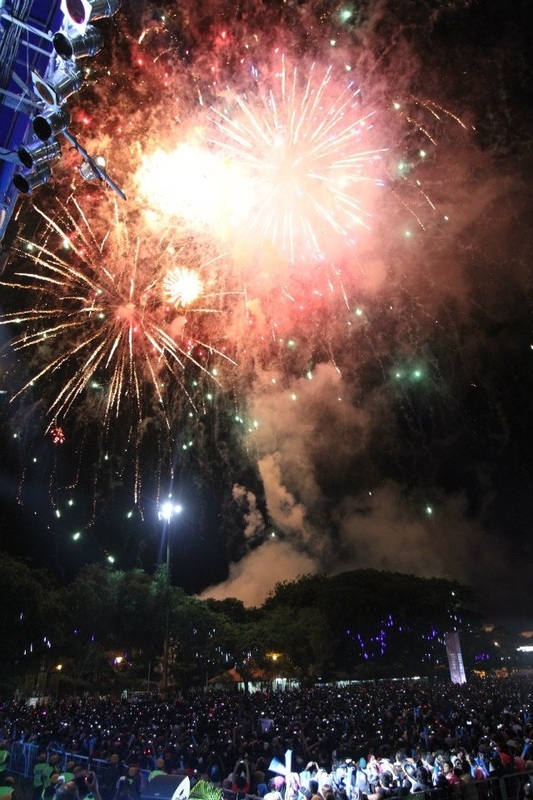 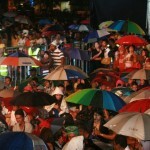 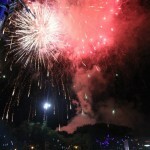 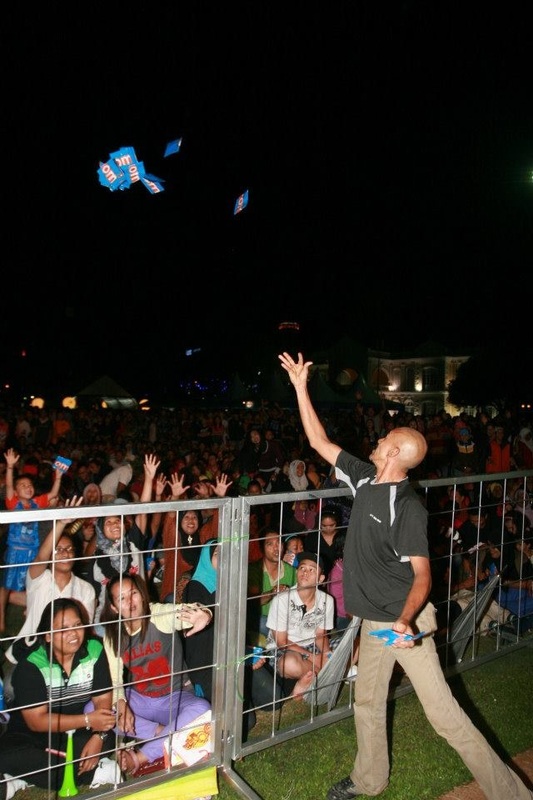 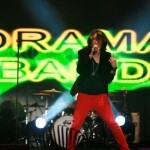 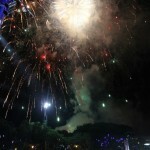 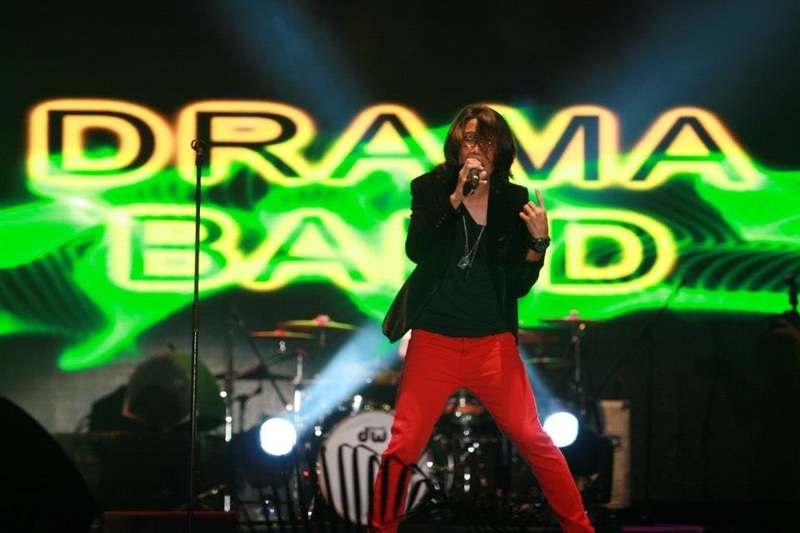 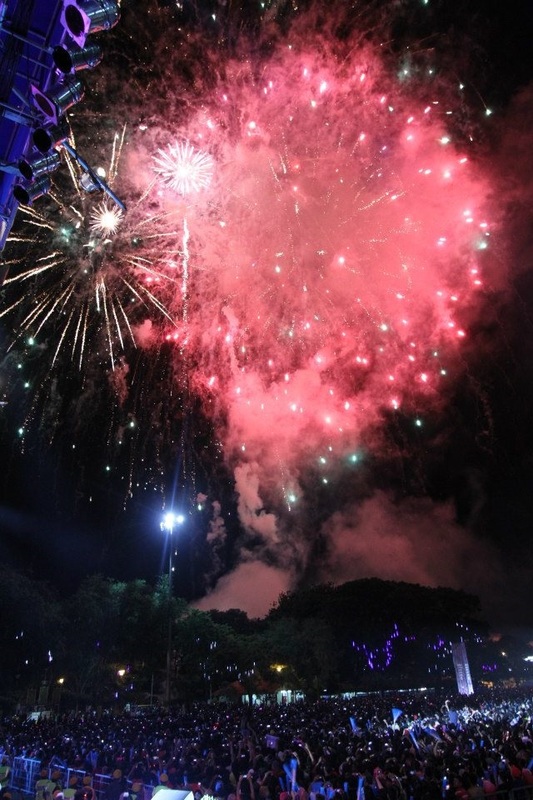 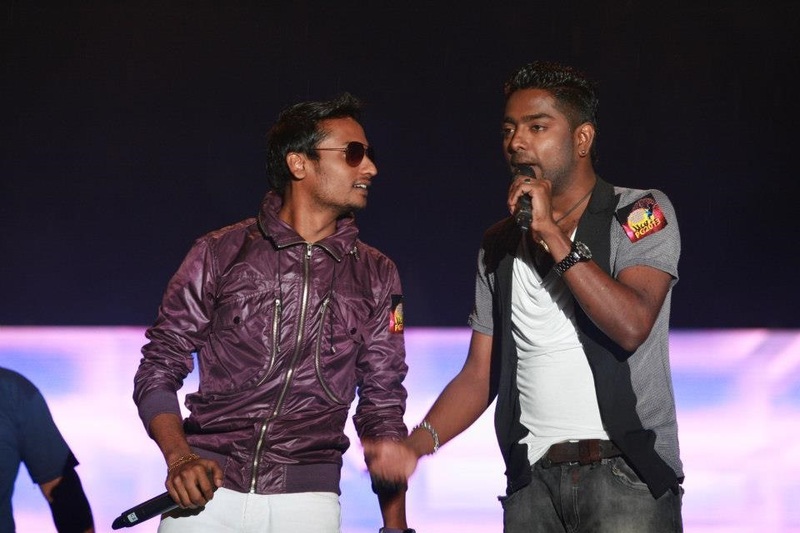 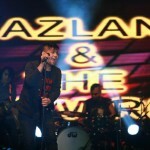 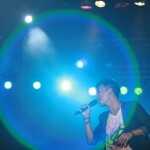 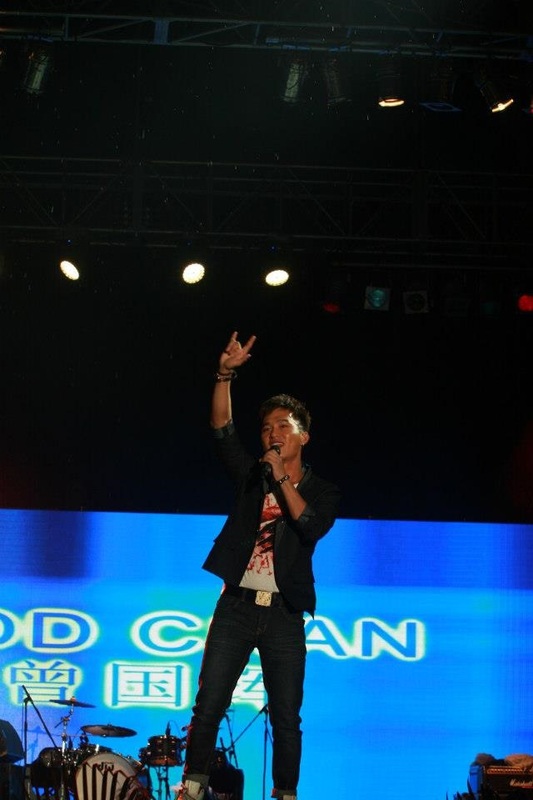 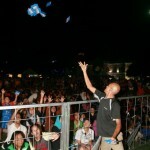 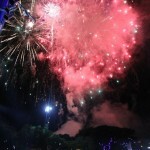 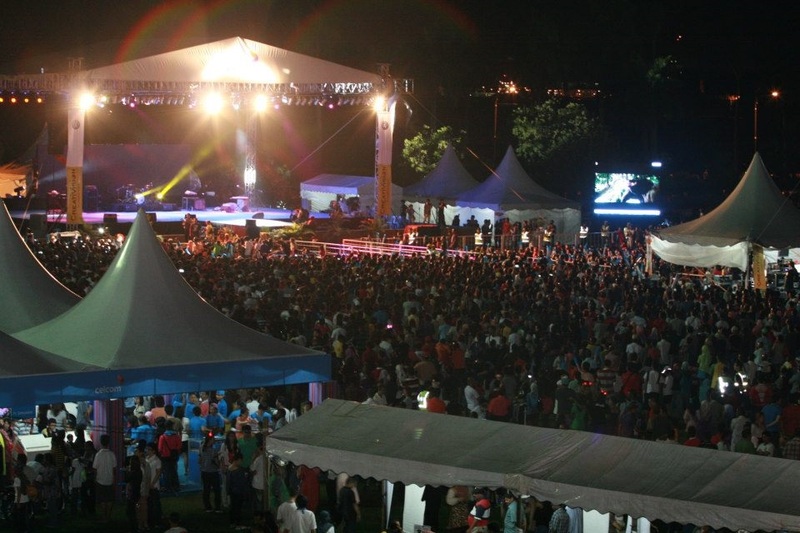 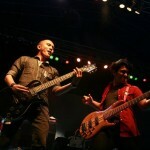 The atmosphere was highly charged when thousands of revelers turned up to usher in 2013 at Padang Esplanade, Penang. 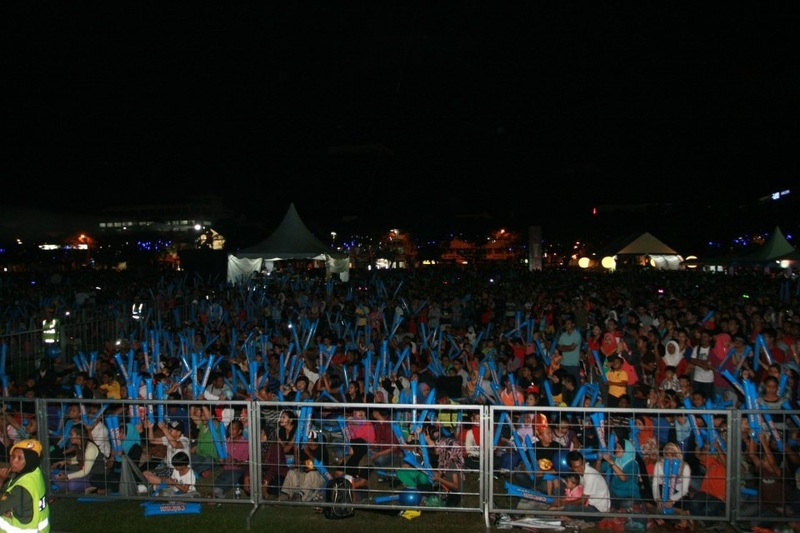 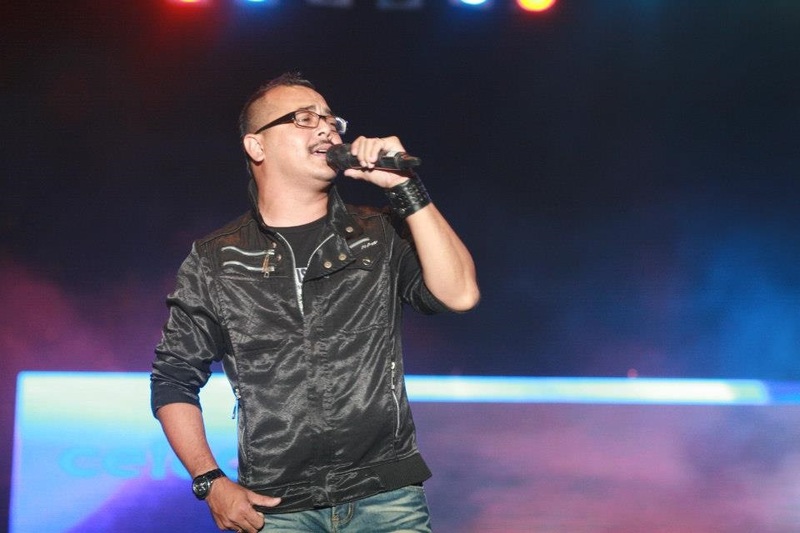 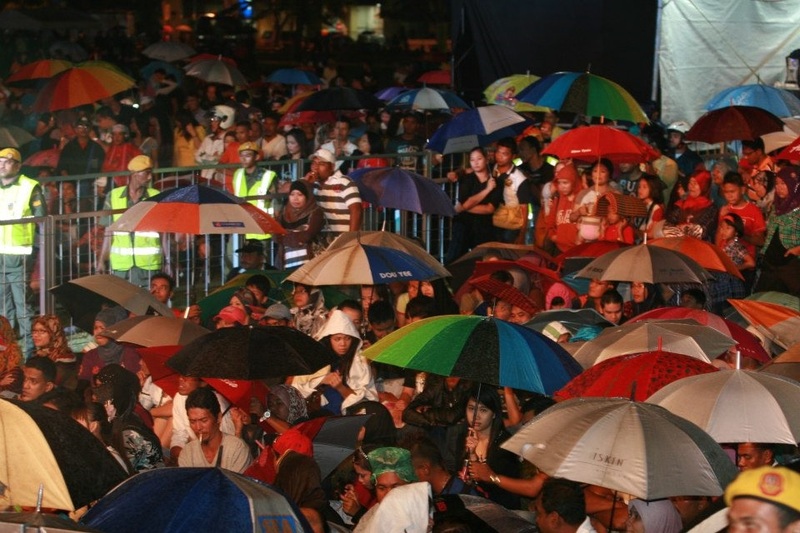 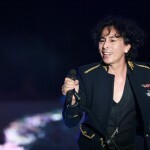 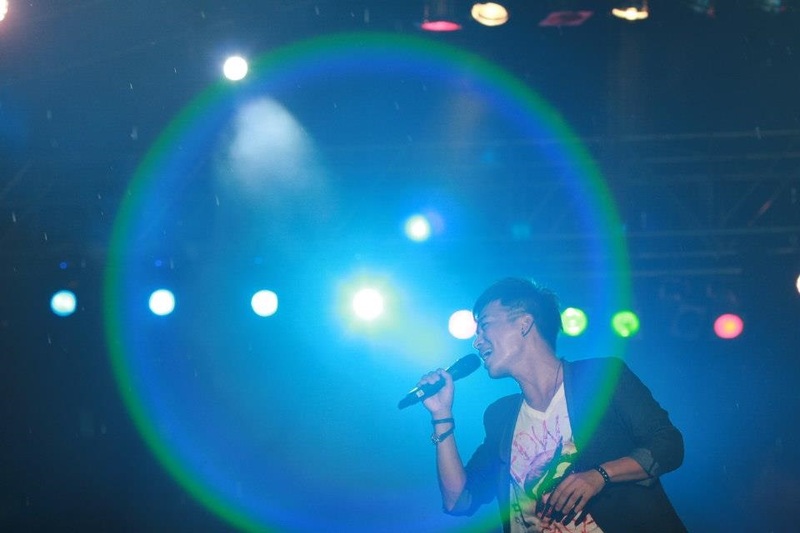 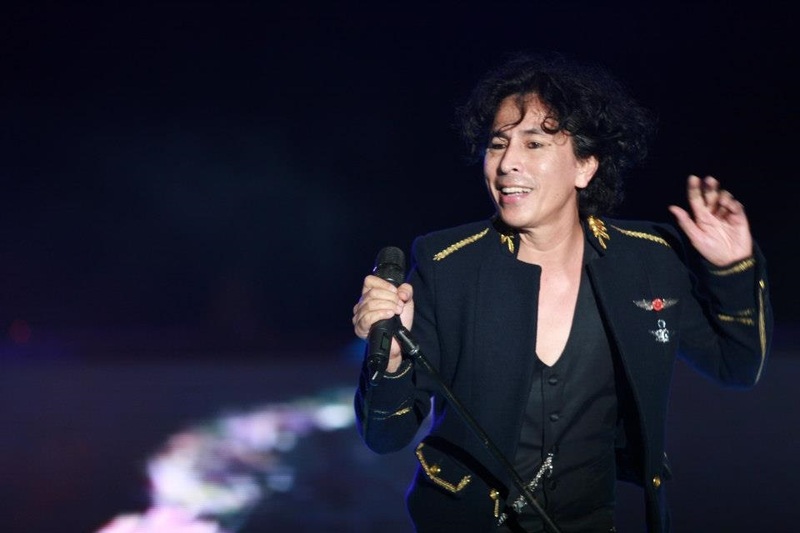 The rain did not dampen the spirits of those who wanted to catch local acts such as Amy Search, Azlan & The Typewriter, Alexis Chean, Ted Chan, The Vilanz and Drama Band. 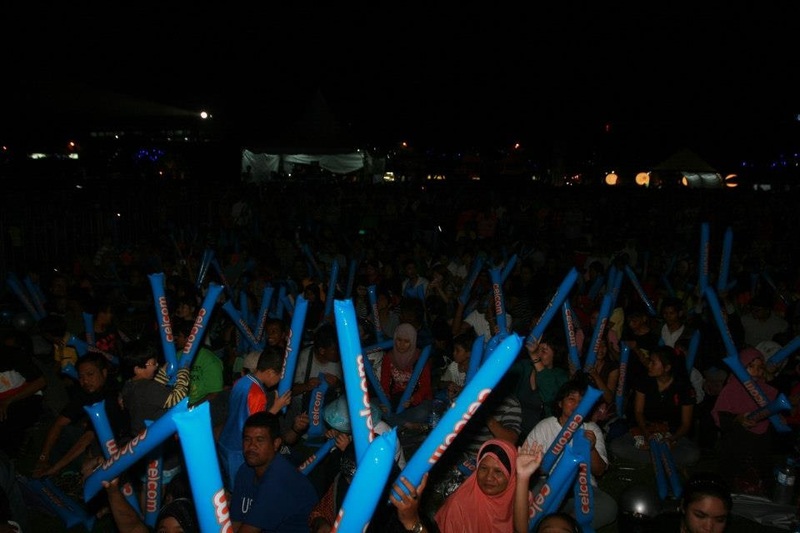 Earlier the crowd had warmed up the countdown celebration by taking part in the Be-Beautiful-in-Green: The Think Blue Convoy by Volkswagen Malaysia, Penang Golden Futsal Tournament as well as The Golden K-POP Dance Competition. 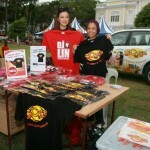 The Think Blue Convoy contributed ten Penanga Laut trees to The Penang Municipal Council. 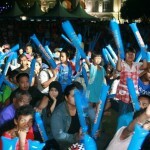 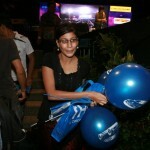 Despite the rain, the Think Blue fans planted the trees at Padang Esplanade. 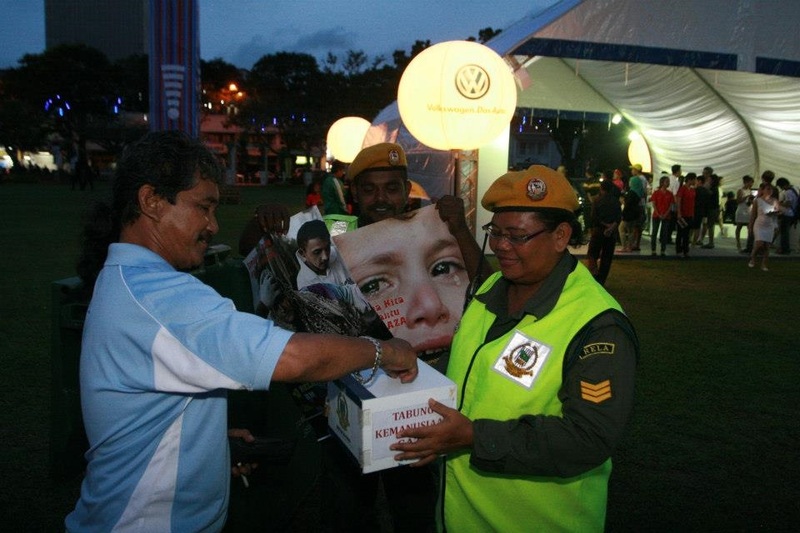 Children from various orphanage homes joined the green act.